After taking a season to toil in Advanced, the French Canadian will likely return to MDL. 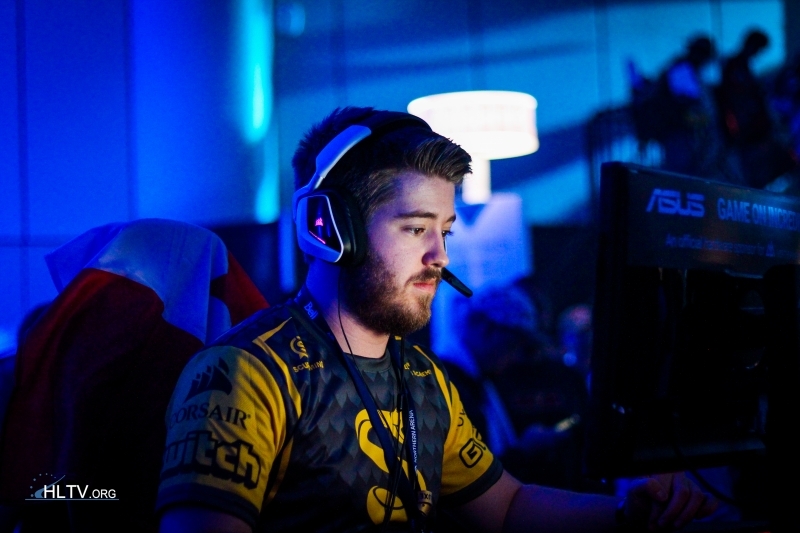 Spacestation are close to completing their roster with Anthony "gMd" Guimond, Dust2.us have learned. 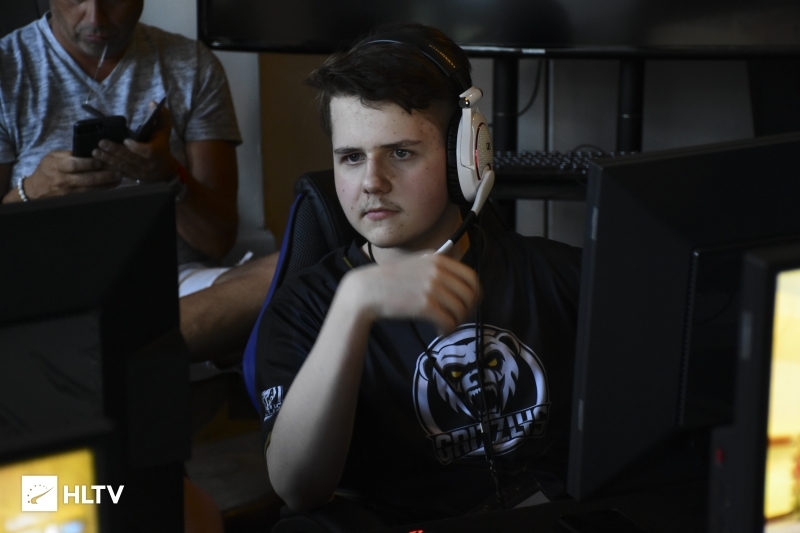 The former Rogue member spent the most recent ESEA season with LiviD in Advanced, and is also set to attend the WESG 2018 World Finals in China with Josh "steel" Nissan's Ghost mix. 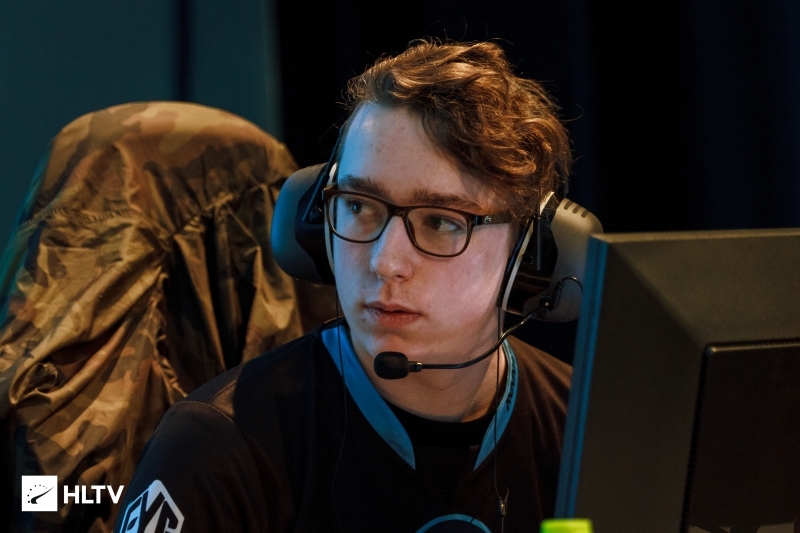 He would step into the shoes of Gage "Infinite" Green, who was recently put on the bench by the team. The Canadian is one of several players the team have tried out this past week. Earlier in the week, in a now-deleted tweet, Spacestation General Manager Shawn "Unit" Pellerin possibly alluded to the team picking up a Norwegian player as their fifth. Yesterday, Spacestation in-game leader David "DAVEY" Stafford made a similar tweet, though replaced the Norwegian flag with that of Canada, where both he and gMd hail from. According to LiviD's ESEA page, they are down to three, seemingly also having parted ways with Yannick "KOLER" Blanchette, who has posted a recruitment ad for next season. 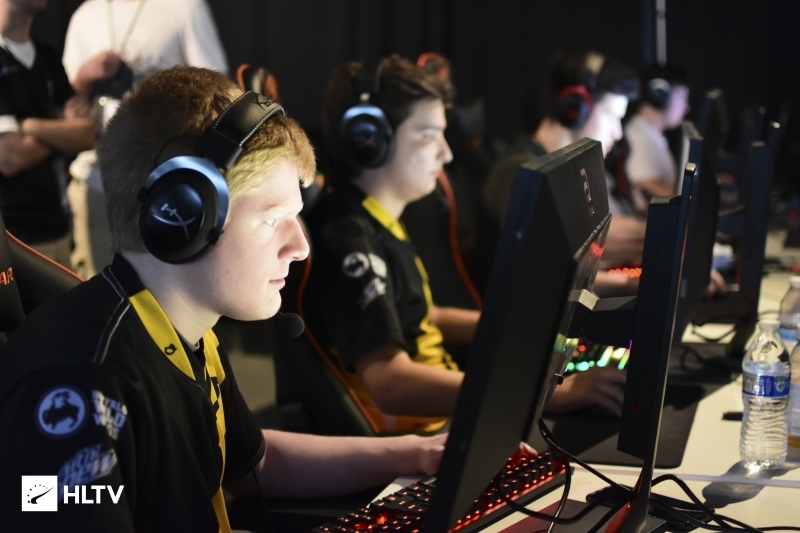 The team have little time to solidify their roster and get practice in, as they have been invited to the Americas Minor North America Closed Qualifier. However, the qualifier for StarSeries i-League Season 7 is set to commence on December 7th, and it is likely that Spacestation would also get a nod there. Looking beyond those qualifiers, Spacestation will participate in ESEA MDL Season 30, which was recently announced as being a training season.